The human skull has numerous openings (foramina), that enable cranial nerves and blood vessels to exit the skull and supply various structures. These openings are collectively referred to as the cranial foramina. 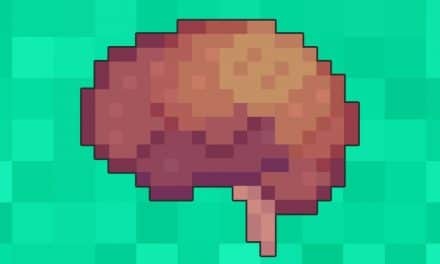 The cranial cavity floor is divided into three distinct recesses – the anterior fossa, middle fossa and, posterior fossa. Each fossa contains specific foramina, through which various anatomical structures pass through. 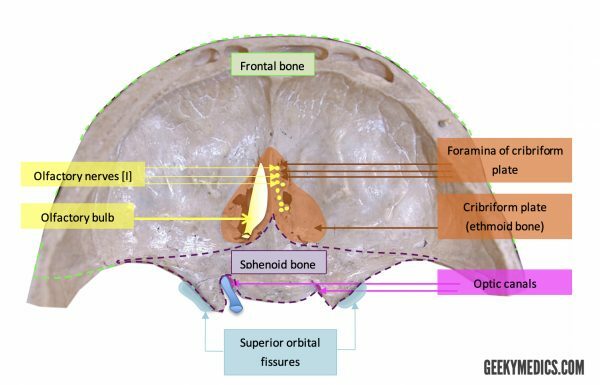 This article discusses each of the aforementioned fossae and their associated foramina. 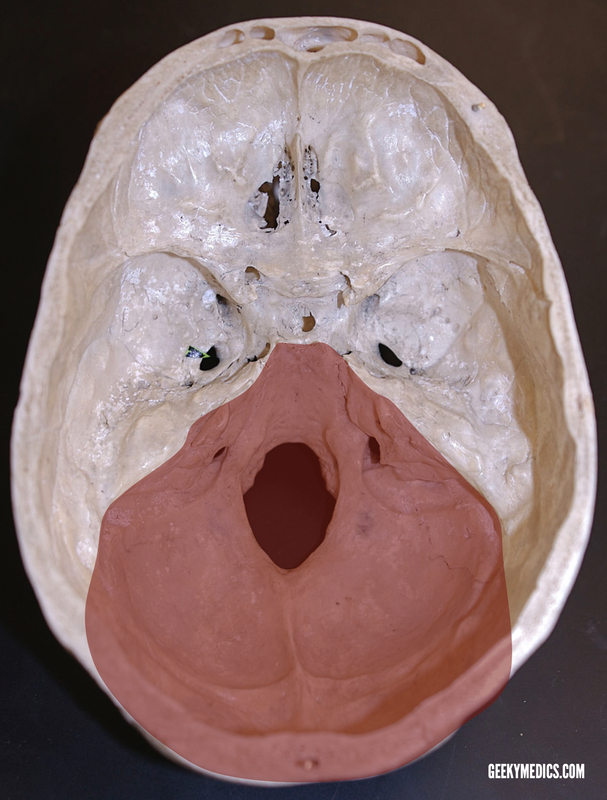 This forms part of the ethmoid bone and contains multiple foramina allowing the passage of olfactory nerves from the nasal cavity into the olfactory bulb and then on to the olfactory areas (entorhinal cortex and piriform cortex, among others) within the cerebrum via the olfactory tract. Trauma resulting in fracture of the cribriform plate can very commonly result in cerebrospinal fluid (CSF) rhinorrhoea1. Applying the sample to filter paper, if mixed with blood, can identify CSF leakage. The CSF moves away on the paper, whereas the blood moves closer inwards, resulting in two rings on the paper (target or halo sign). This leakage of CSF can, in rare cases, put such patients at risk of serious complications including meningitis, encephalitis or brain abscess. Fracture of the cribriform plate can also result in anosmia due to the shearing of the olfactory nerves running through the perforations within the plate. The above are listed in order going from superior to inferior as they pass through the fissure. 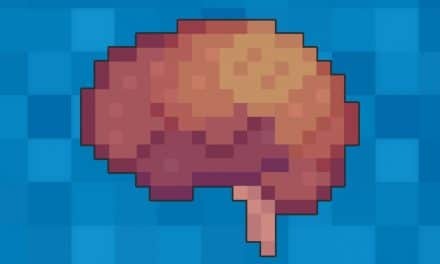 It can be appreciated that this includes nerves supplying motor innervation to the eyes. The temporal bones surround the temporal lobes laterally within the middle fossa, and the sphenoid bone sits more centrally. 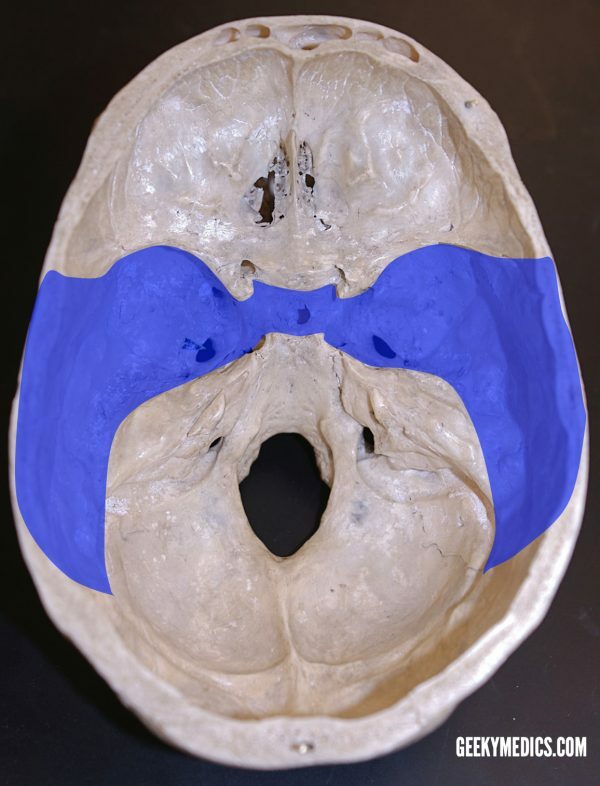 The sphenoid bone contains a deep depression known as the sella turcica (‘Turkish saddle’ – Latin etymological origin). 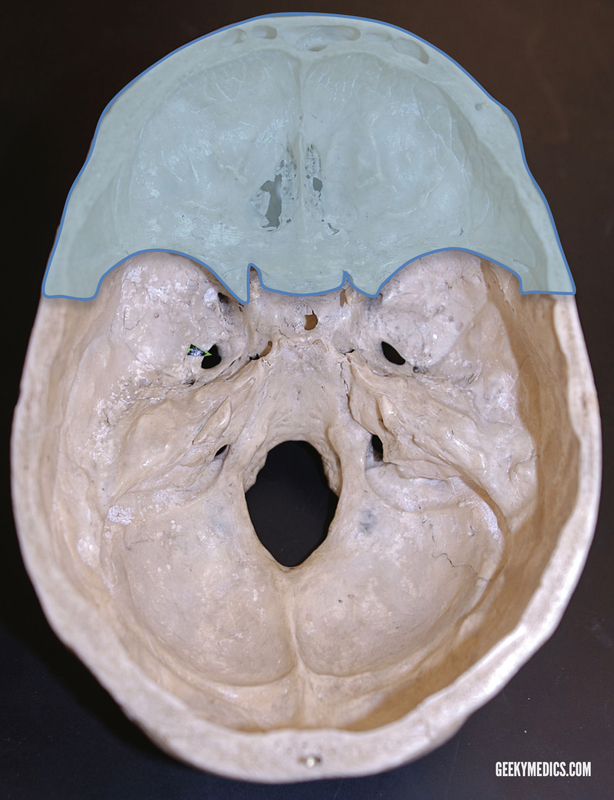 This is a centrally located deep depression within the sphenoid bone. The most inferior part of the sella turcica, the hypophyseal fossa, contains the pituitary gland. 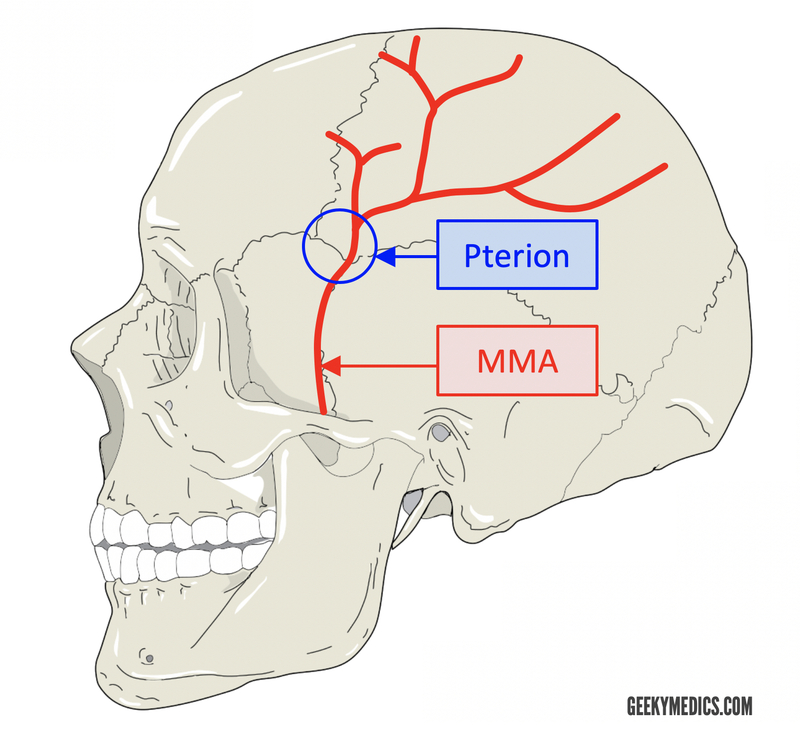 Transmits maxillary division of the trigeminal nerve [V2]. 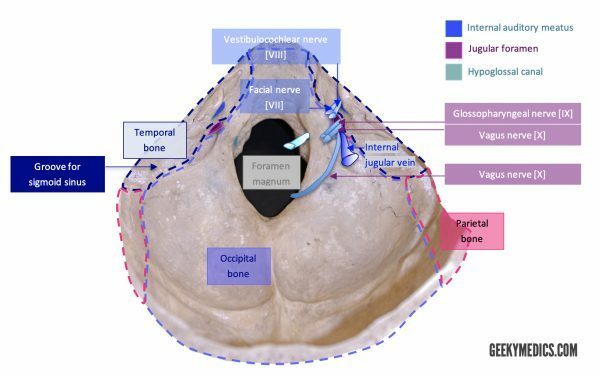 Transmits mandibular division of the trigeminal nerve [V3]. 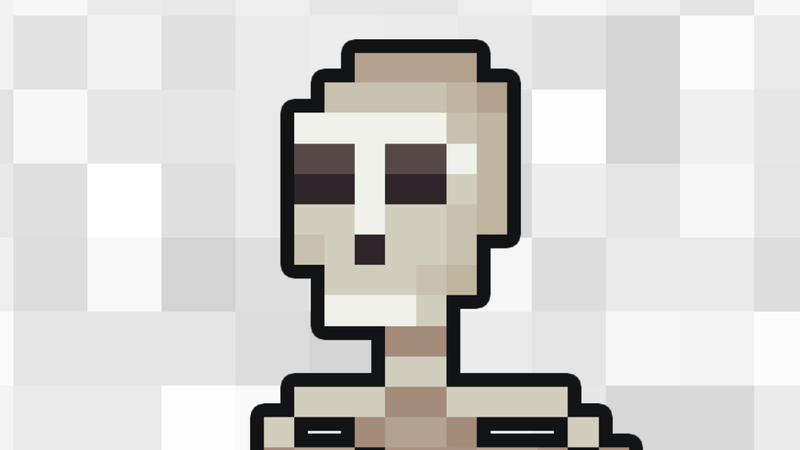 This is filled with cartilage and lies at the intersection between temporal, sphenoid and occipital bones. This foramen transmits the middle meningeal artery (as well as the middle meningeal vein), and a branch of the mandibular division of the trigeminal nerve [V]. The internal carotid artery runs through the carotid canal before continuing to form the middle cerebral artery and running across the circle of Willis to supply blood to the brain. 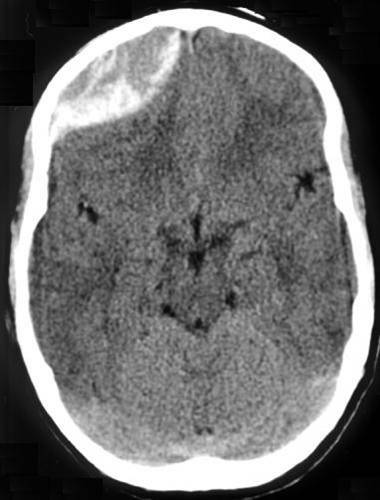 A fracture in this region can result in damage to the middle meningeal artery and subsequent extradural haemorrhage. The pterion is also a common neurosurgical approach to access the middle cranial fossa for a range of procedures. The labyrinthine artery also traverses the internal acoustic meatus. The jugular foramen is often divided into three sections – the above cranial nerves pass through the middle compartment. 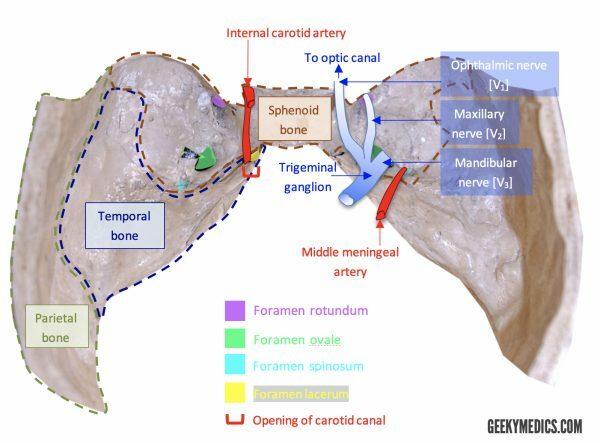 This canal transmits the hypoglossal nerve [XII]. This foramen also transmits the ascending spinal accessory nerve [XI] and dural veins. 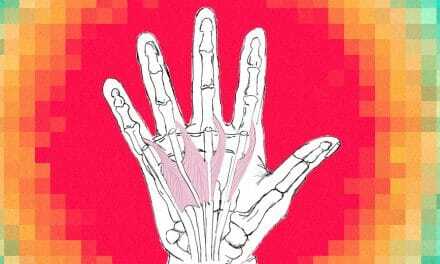 Treatment is guided by the anatomical irregularity. For example, surgical decompression via sub-occipital craniectomy and C1 laminectomy is used to achieve foramen magnum decompression. Silver, M. J., McAllister, T. W., Yudofsky S. C. (2011) Textbook of Traumatic Brain Injury. 2nd American Psychiatric Publishing Incorporated. Medical student at Newcastle, neuro-enthusiast and composer.